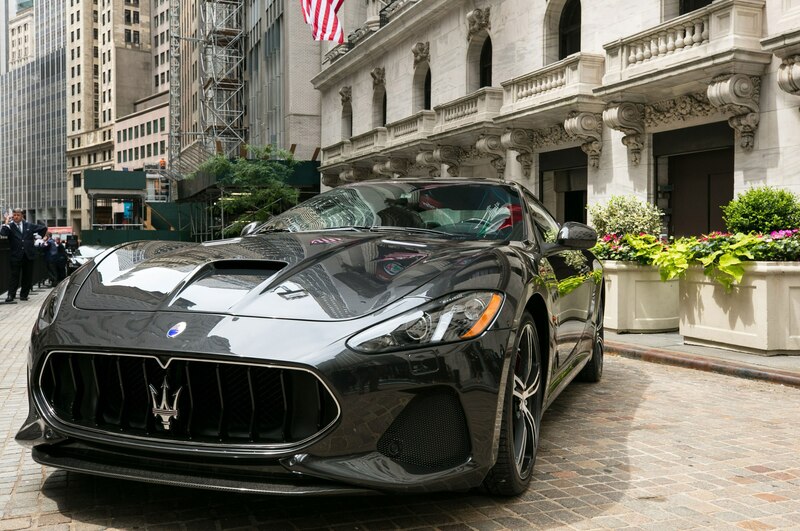 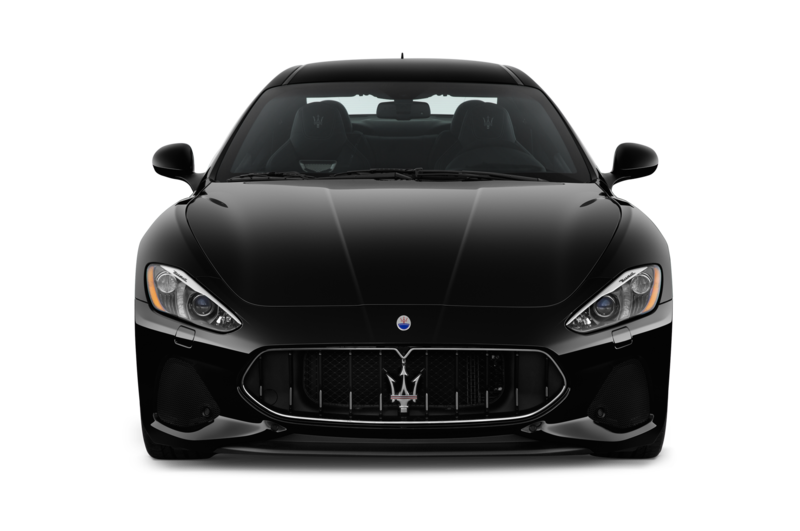 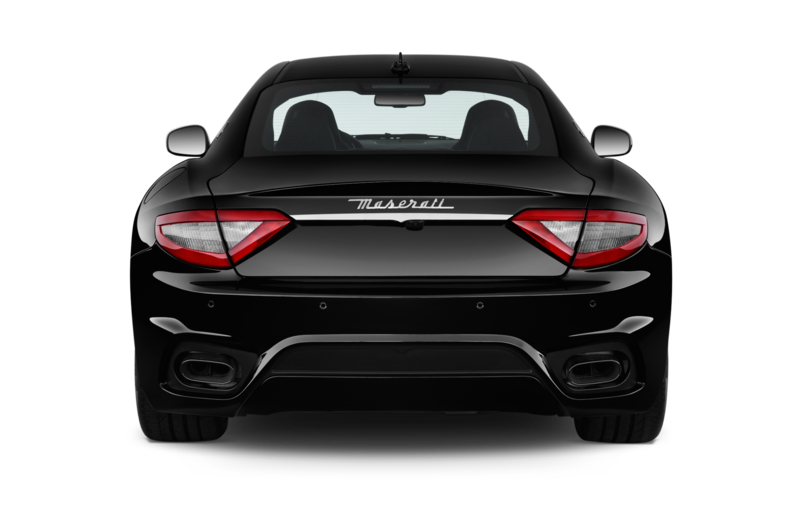 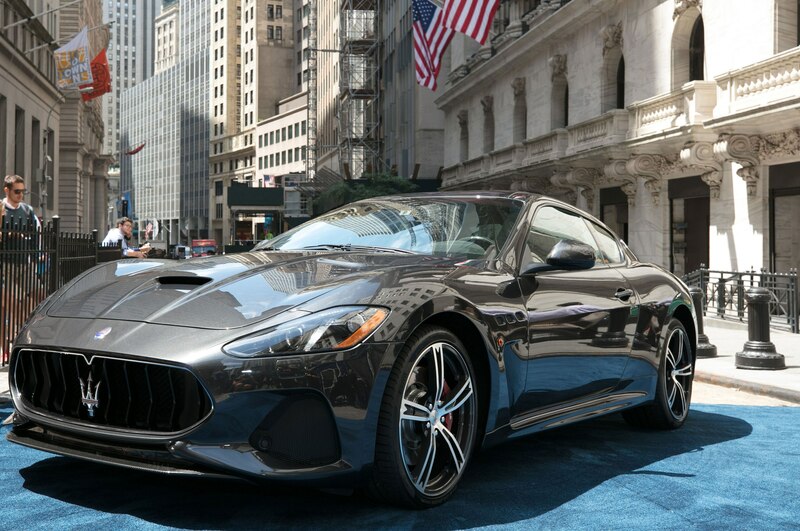 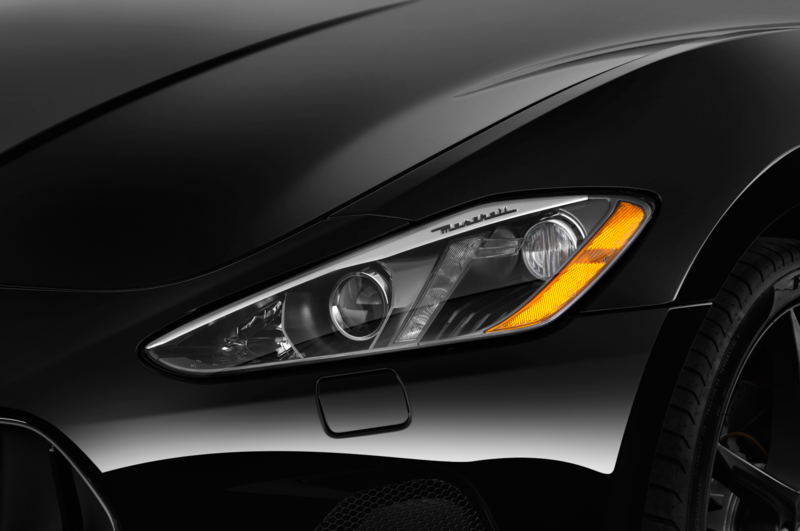 The refreshed 2018 Maserati GranTurismo has been revealed at the New York Stock Exchange. 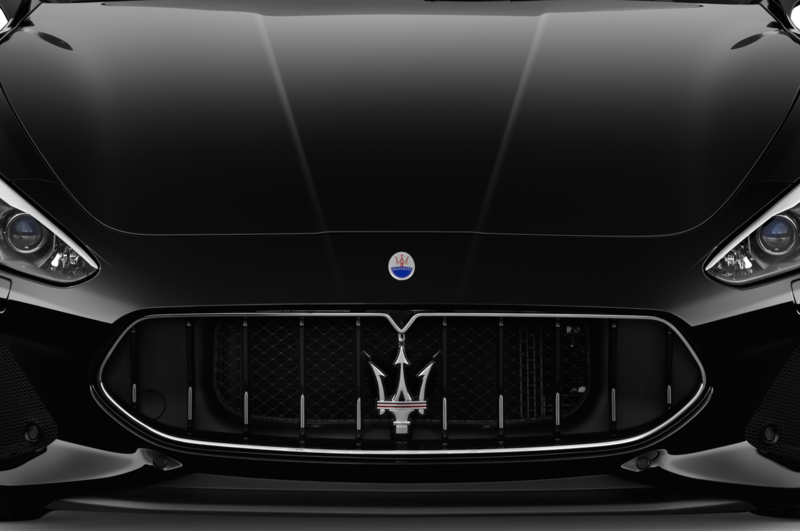 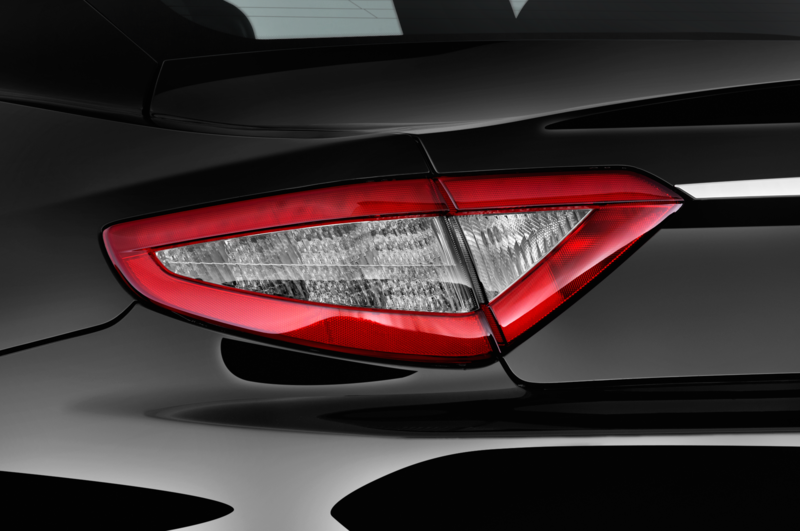 For the new model year, the lineup has been reduced to two models, the Sport and the newly introduced MC (short for Maserati Corse). 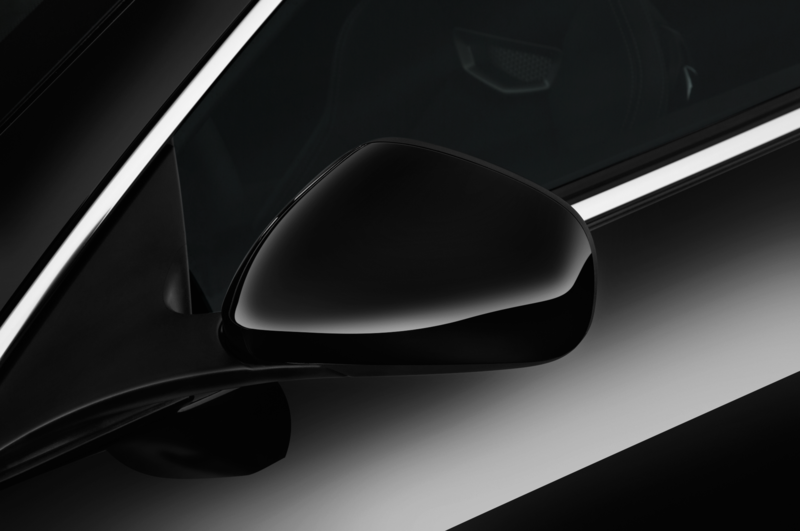 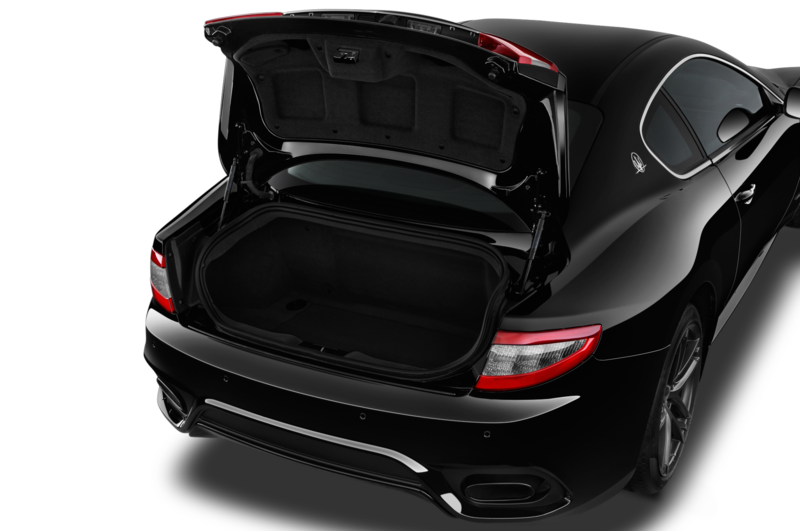 Exterior design changes include a mildly reworked front fascia with new front lower air ducts, and a new grille that helps reduce its drag coefficient from 0.33 to 0.32. 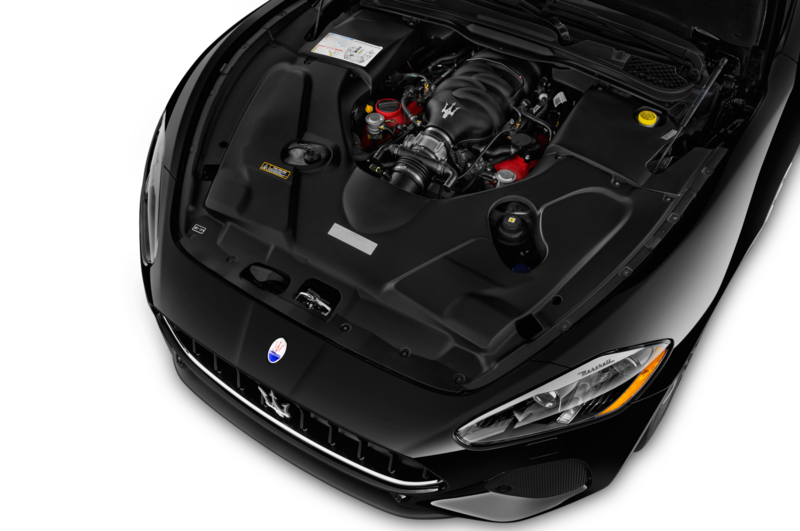 Under the hood, the 4.7-liter V-8 remains but its output has been increased to 460 hp and 384 lb-ft of torque, a gain of 7 hp in higher trim levels. 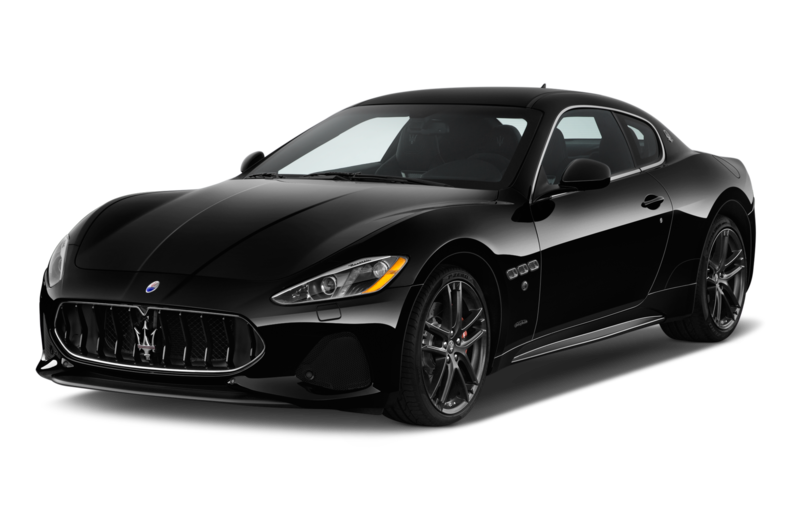 The old base GranTurismo was rated at 444 hp and 376 lb-ft. A ZF-sourced six-speed automatic transmission remains the only gearbox offered on the 2018 GranTurismo. 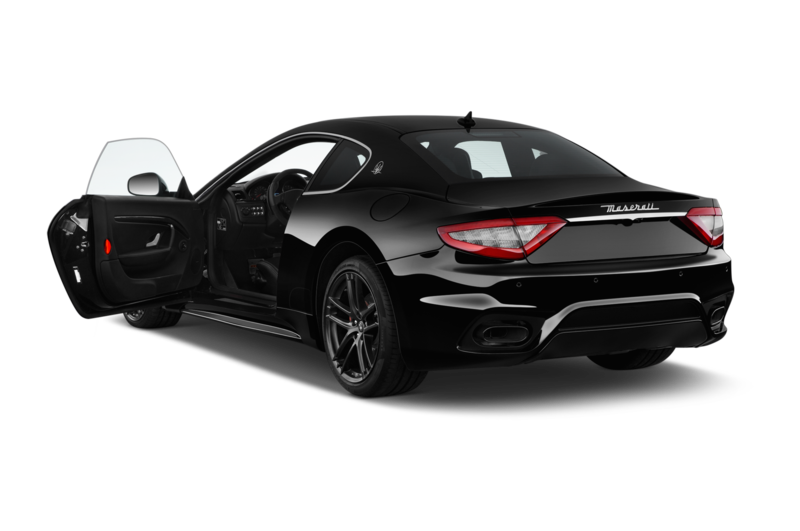 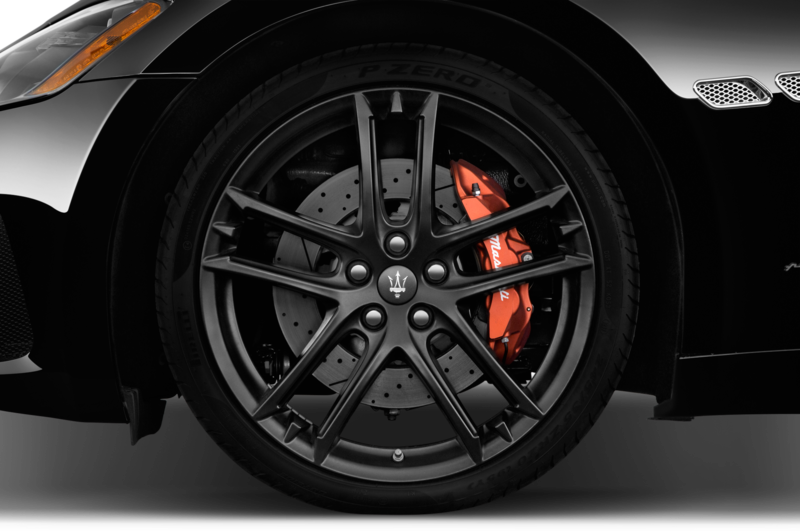 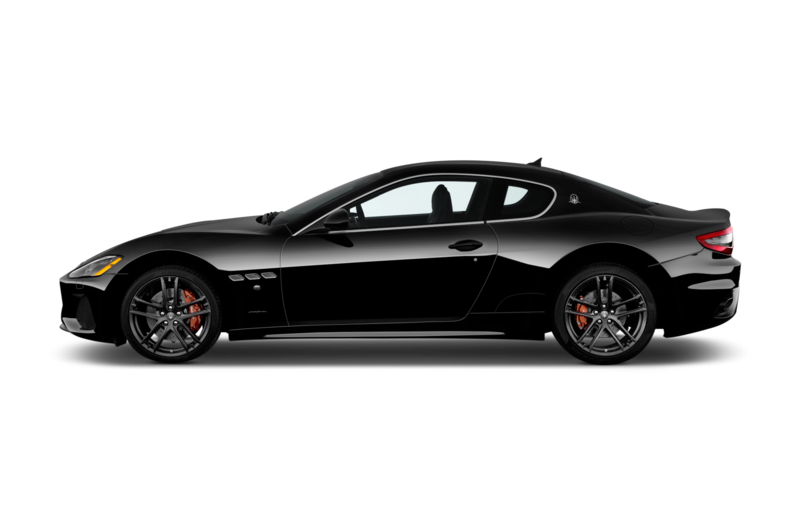 Maserati says the refreshed GranTurismo Sport can hit 62 mph in 4.8 seconds while the MC is slightly quicker at 4.7 seconds. 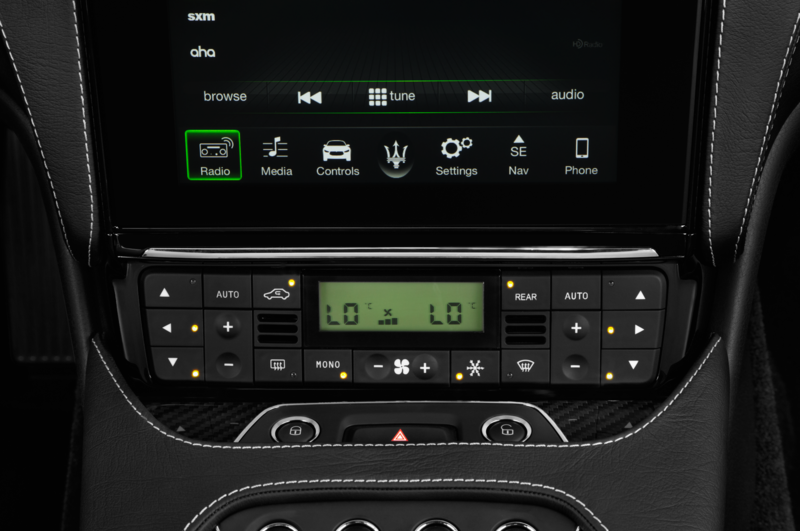 A new infotainment system featuring an 8.4-inch touchscreen, likely a version of FCA’s Uconnect system, has been added to the 2018 GranTurismo and it comes with Apple CarPlay and Android Auto compatibility. 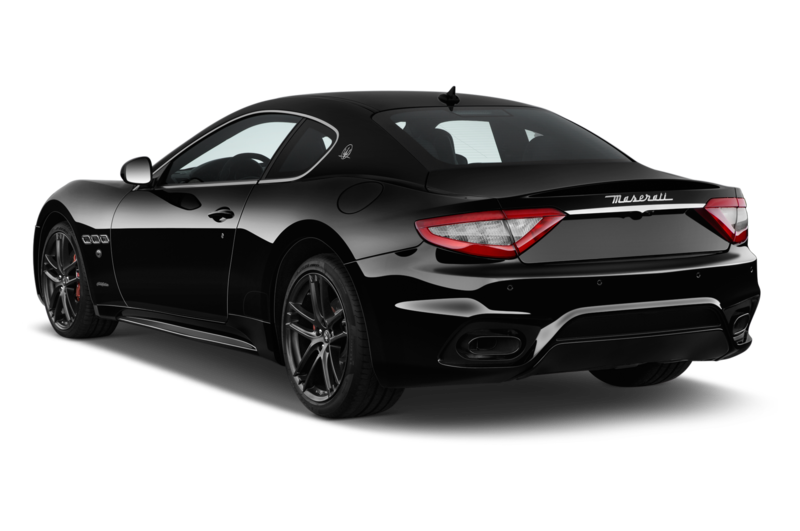 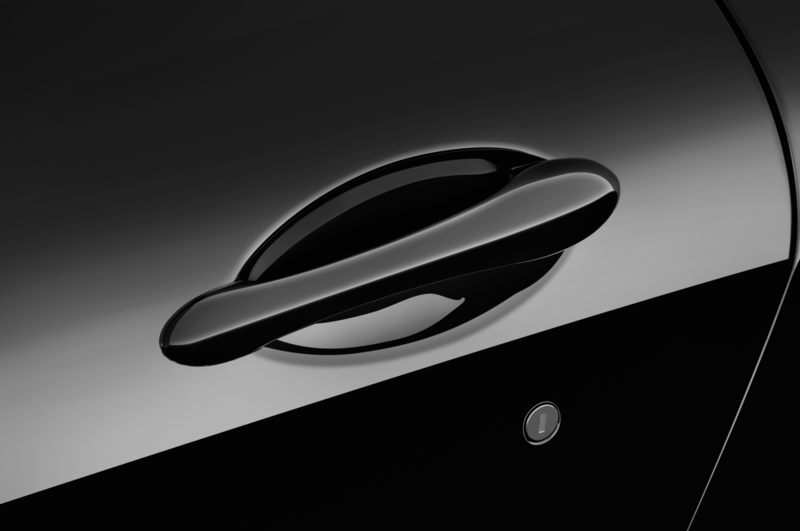 There’s also a new Harman Kardon premium audio system option available. 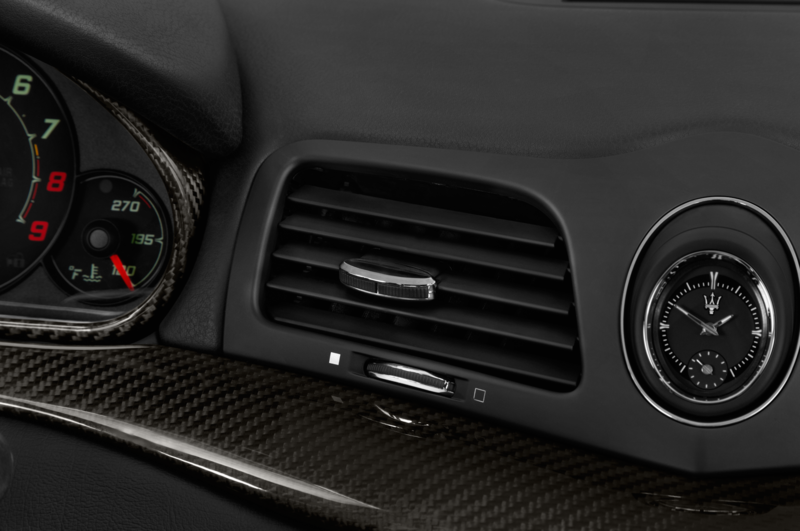 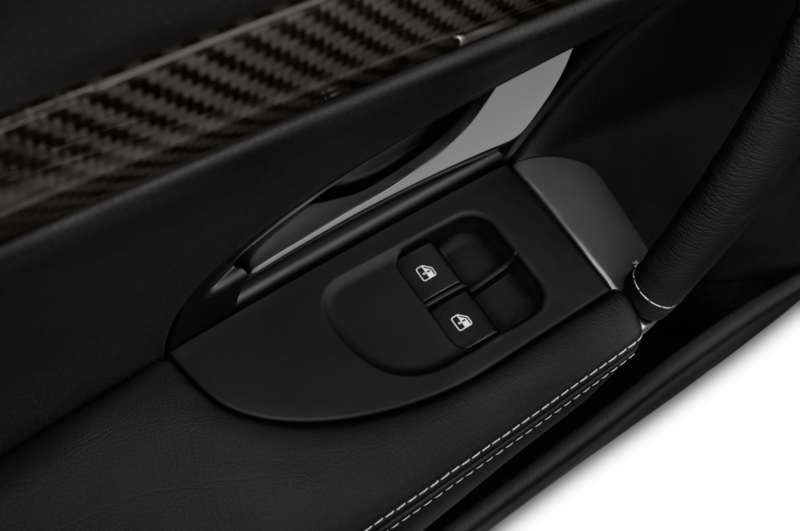 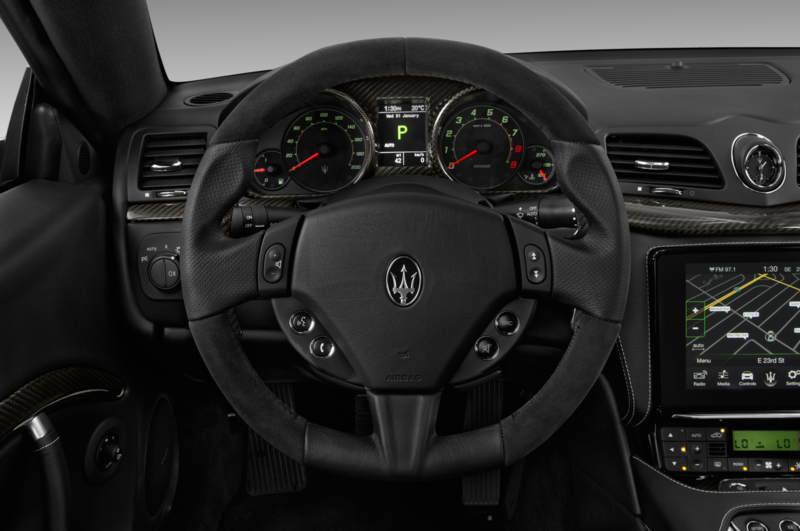 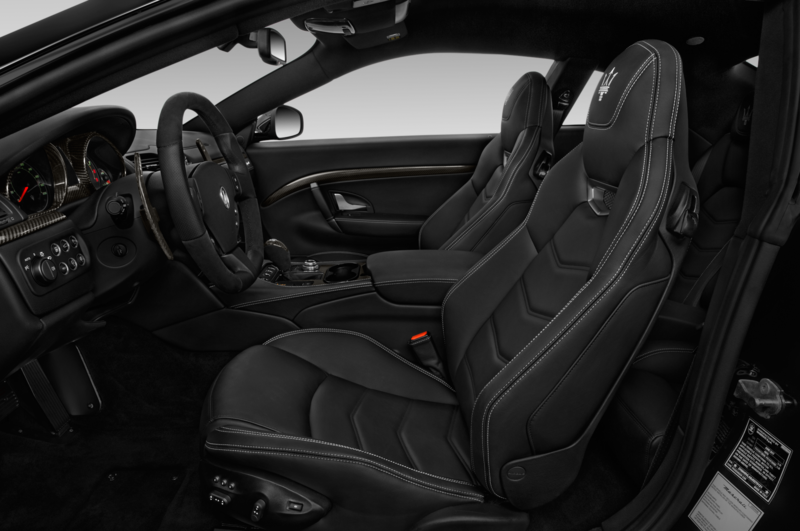 Inside, the GranTurismo features an updated center console with a new button arrangement that sees the drive mode settings moved lower and closer to the shifter. 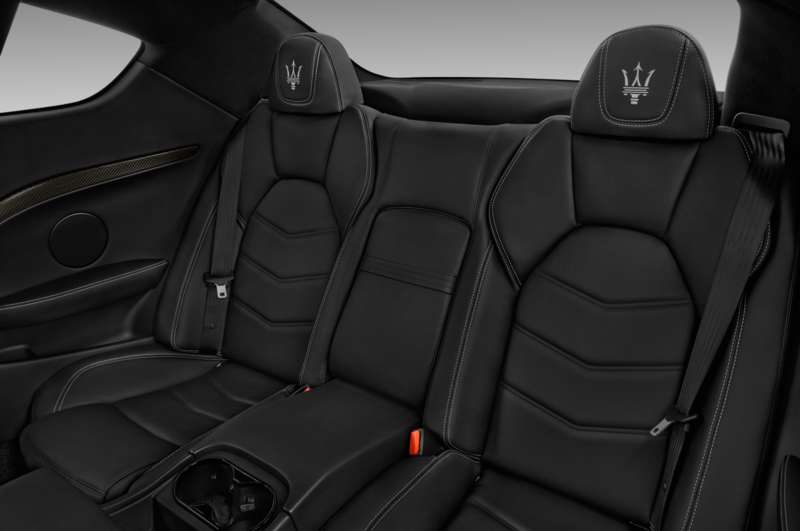 Poltrona Frau leather or Alcantara and leather upholstery are available in the 2018 GranTurismo.